Frame Mounts are the most effective and simple way to present your loose portrait prints. These simple yet effective mounts can be inserted into any standard size frame. 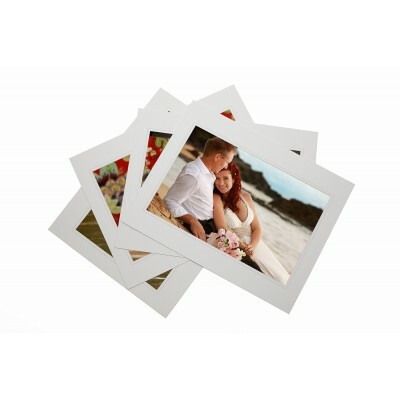 Mounts include the backing board pre-attached so you can quickly and easily insert your photos as required. 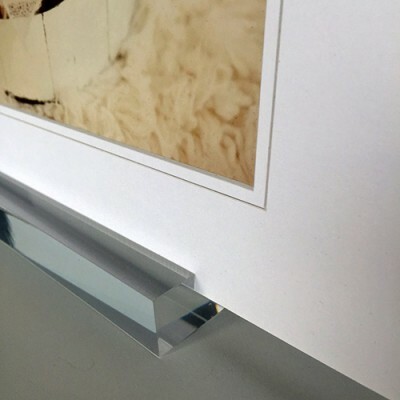 Acrylic Frame Mount holders These clear acrylic blocks are designed to hold our Frame Mounts with..
Frame Mounts are the most effective and simple way to present your loose portrait prints. 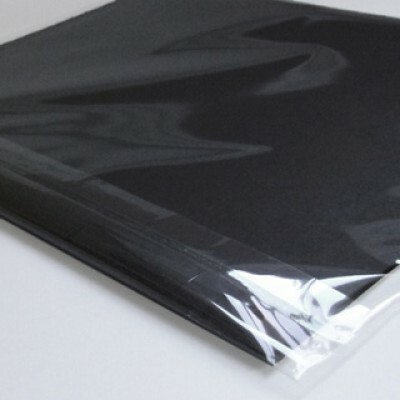 These simp..
10x8" Resealable clear bags (ex- heavy 47 micron) Made to be used in conjunction with ..
12x8" or A4 Resealable clear bags (ex- heavy 47 micron) Made to be used in conjunction..
14x11" Resealable clear bags (ex- heavy 47 micron) Made to be used in conjunction with..
20x16" Resealable clear bags (ex- heavy 47 micron) Made to be used in conjunction with..